One call does it all. Let us turn your house into a home. We are professional painters, landscapers and handymen, we focused on providing high quality work with excellent customer service. 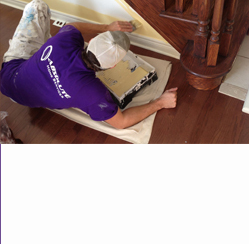 Our painting services include both interior and exterior painting …if you can paint it, we can do it. Our landscape services range from lawn and garden service to full landscape construction. Handyman services can cover so many areas, we can either do it or refer you to someone who can. You can expect excellent customer service, a trustworthy crew and top notch quality on all the services we provide. We always clean up before leaving! When you hire Absolute Home Services to work on your home, you can trust us to take pride in our work, provide excellent customer service and a job well done! 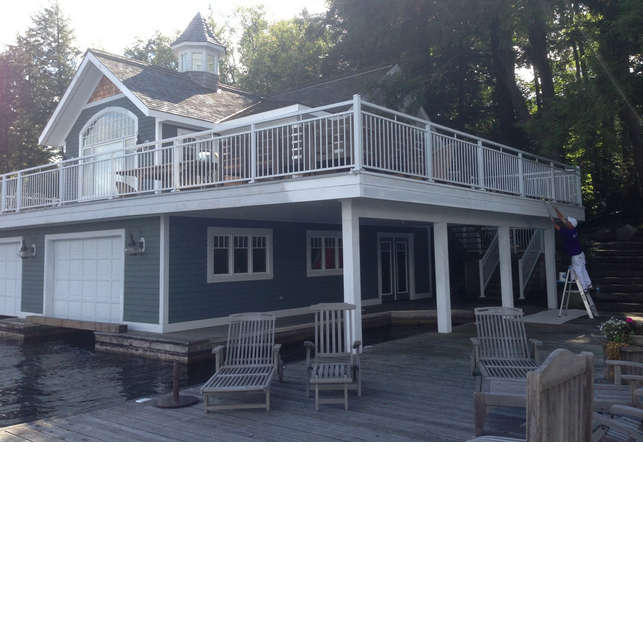 Exterior painting of your home is our speciality. From landscaping to interlock to retaining walls, we have you covered. 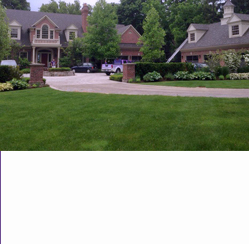 We have over 18 years experience in the lawn care and gardening industry. Absolute has learned that Muskoka is unique in its challenges with painting. We recruit, hire and train people who are experts in their field. 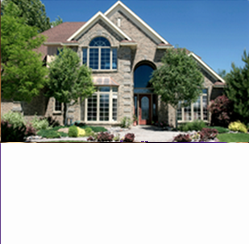 Our project managers will come to your home and provide you with a free detailed written quote on your project. Our crews are managed by production managers focused on communicating with you on your expectations and timelines. And our crews are excellent at what they do. They focus on exceeding your expectations, attention to detail, communication and quality craftsmanship. 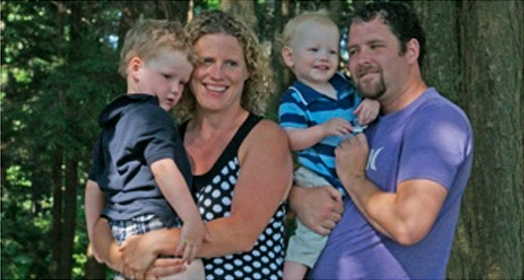 Absolute Home Services was started by Liz Jonasson, a Burlington resident and mother of 2 who felt a need and passion to provide homeowners with a company that they could trust to provide great service and professional quality for all their services with one call. After years of experience in the home services industry, she knew that there were great people looking to work for a well-managed company and homeowners who need a streamlined process to getting work done on their home. Her goal is to create a company that customers repeat and refer and the employees are successful and feel respected and appreciated. 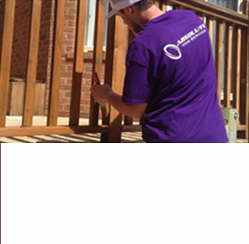 The Crew in the purple shirt….turning your house into your Home! Contact Us today to begin your new Home Project!